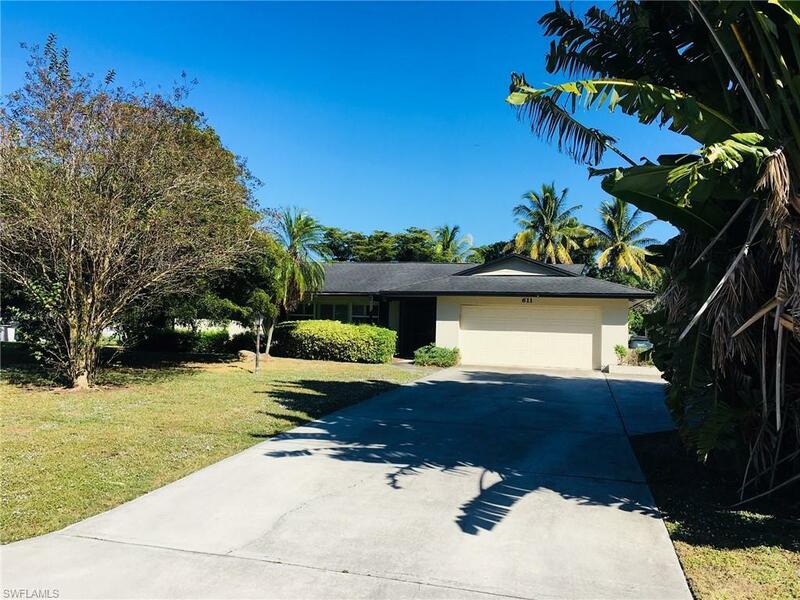 This 2 bed, 2 bath home is located in on a beautiful street off of historic McGregor Blvd on a direct gulf access canal. 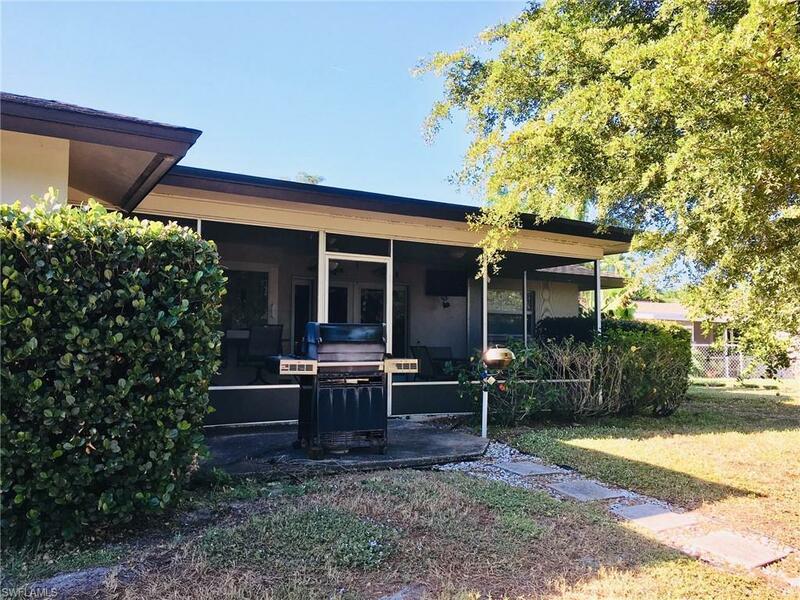 It has been updated since it was built in 1968, updates include new kitchen with Quartz countertops, new appliances, cabintery; Pergo flooring in kitchen, main living areas and bedrooms, Impact windows and slider doors, and new roof in 2000. 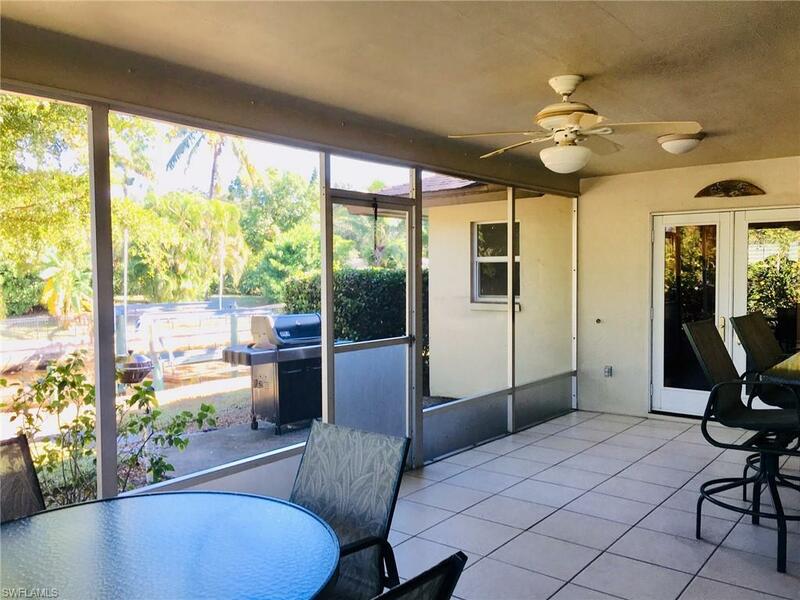 The house has an extra large/extended dining area with access to the screened-in patio. Access to the screened patio is also from the living room. Patio leads to the water. The master bedroom has a large walk-in closet with solid wood shelving. Master bath has dual sinks. Guest bedroom has a cedar walk-in closet. The driveway is extended to provide additional parking on the side of the house. This is a potential short sale. 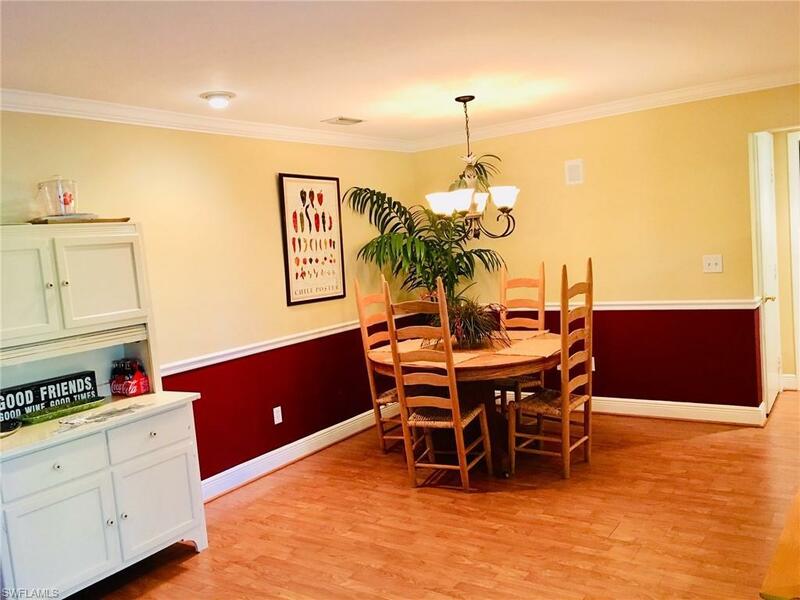 Listing courtesy of Rachelle Youmans of Rachelle Youmans.